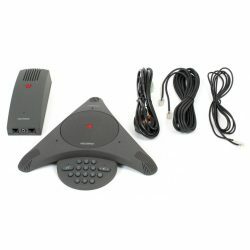 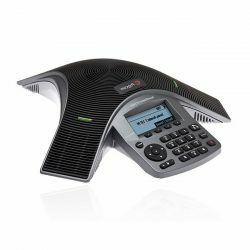 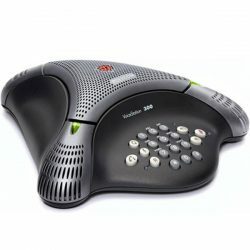 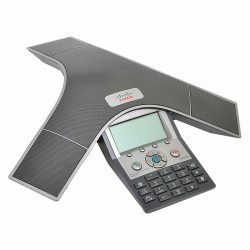 We stock a wide selection of business conference devices - voice conferencing, video conferencing and cordless conference devices. 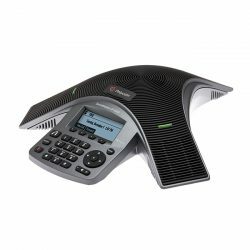 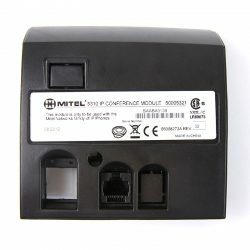 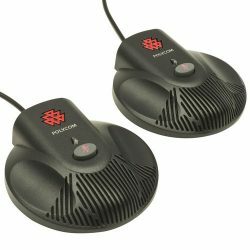 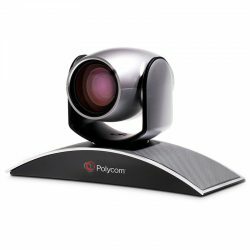 Supplying conferencing devices from all the major manufacturers including but not limited to: Polycom, Cisco, Tandberg, Mitel, Avaya, etc. 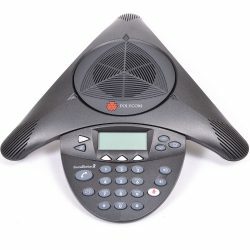 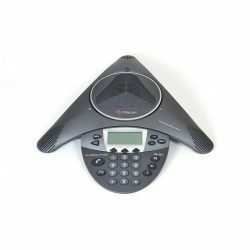 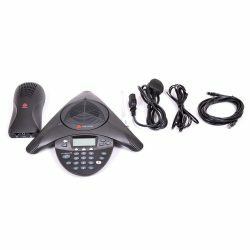 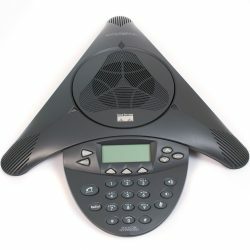 Enable high quality conference calls in your meeting rooms. 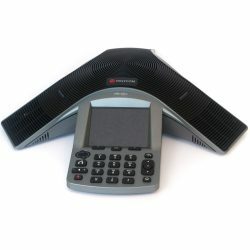 Cut costs and reduce your carbon footprint by leveraging voice and video conferencing technology.